You must be all aware about the importance of two kidneys in your body. They are responsible for filtering out the waste from your body. In case, any damage is done to the kidneys or they are not able to perform their function properly, then you might need to go for kidney transplant. With the help of this procedure, you can get back your normal life and live in a much better way. 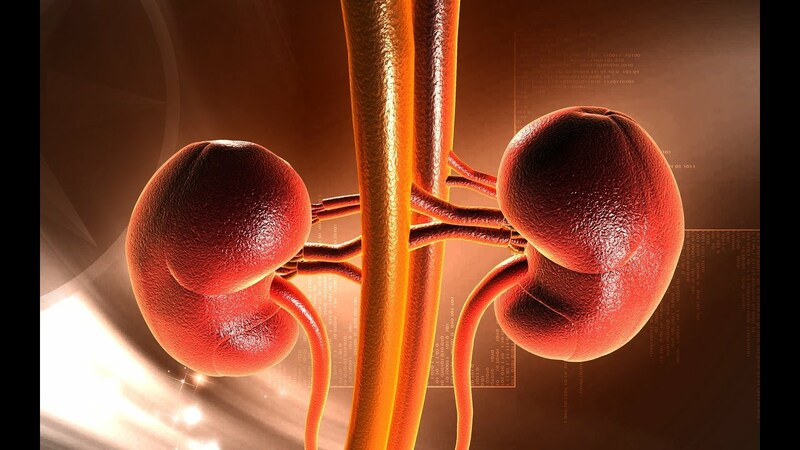 However, there are certain risks associated with kidney transplant, like, you may need to take immuno suppressant drugs after the surgery is done so that your body can accept the new kidney. A person can survive with one kidney also but in this case, some activities get restricted for him. Therefore, one needs to be very careful after the surgery and follow the instructions given by your best kidney transplant doctor in Delhi so that no harm is caused to your new kidney. Dr. Vikram Kalra is an expert kidney transplant doctor in Delhi providing compassionate care to all his patients suffering from end stage renal disease. He fully understands the needs of the patient and accordingly offers his services to serve the patients along with their families. He has performed large number of kidney transplant procedures on children as well as adults and has achieved measurable success rate in them. He is a highly skilled and qualified medical professional who leaves no chance for any kind of error and ensures that his patients are satisfied with the treatment provided.